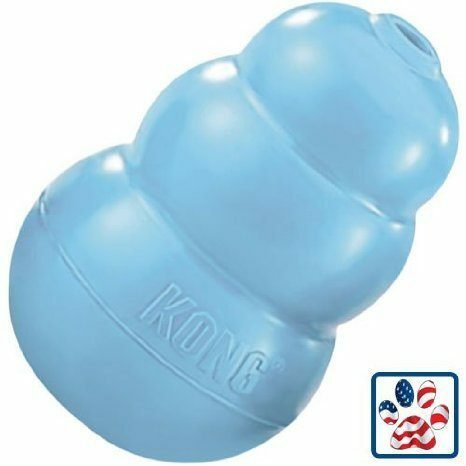 Puppy Kong for Only $5.43! (reg. $7.99)! Puppies are chewers by nature, so you need something to keep them from chewing on you, the kids, your shoes or your furniture! Head over to Amazon to get the Puppy Kong for Only $5.43! (reg. $7.99)! Shipping will be FREE on orders of $35 or more or if you have Prime! Don’t have Prime? Start a 30 day FREE trial!